The Google Nexus 7 features 7-inch, IPS (in-plane switching) HD Scratch-resistant Corning glass display with 1280×800 pixel resolutions, powered by 1.3GHz Nvidia Tegra 3 quad-core CPU with a 12-core GPU, 1GB of RAM, runs on Android 4.1 Jelly Bean OS, comes with 8GB/16GB storage. 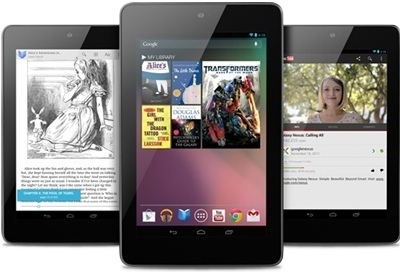 The Nexus 7 sports 1.2MP front-facing camera, measures 10.45mm thick and weighs 0.7 pounds. It comes with 4325 mAh battery which claims a back up of 8 hours. Other features includes Wi-Fi 802.11 a/b/g/n , Micro-USB port, GPS, accelerometer, microphone, gyroscope, NFC. Nexus 7 is available via Google Play store @ $199 for the 8GB model and $249 for the 16GB model. For a limited time, buyers will get $25 in Google Play store credit with the purchase. Google is taking pre-orders now with shipping expected in 2-3 weeks. 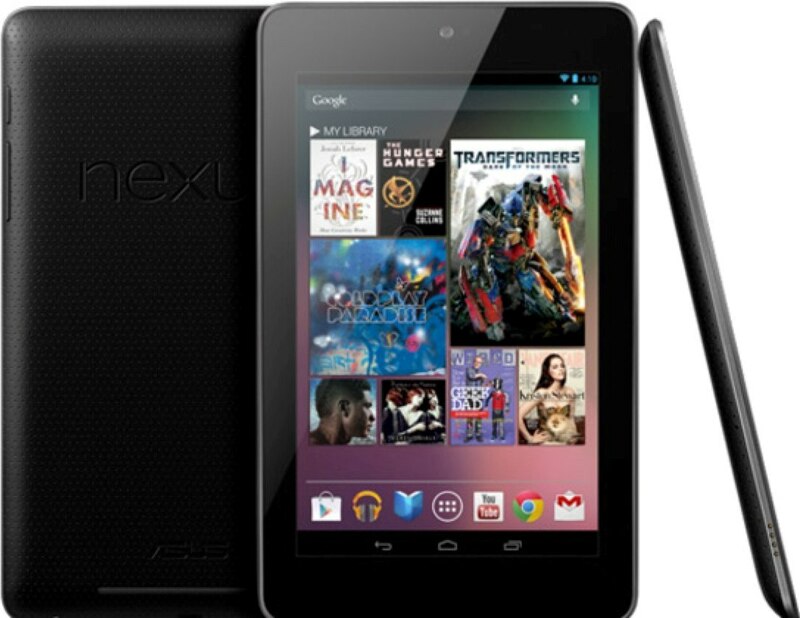 Tags:Google Nexus 7, Google Nexus 7 features, Google Nexus 7 specifications, Google Nexus 7 review, Google Nexus 7 details, Google Nexus 7 availability, Google Nexus 7 specs, Google Nexus 7 images, Google Nexus 7 pics, Google Nexus 7 pictures, Google Nexus 7 price, Jelly Bean tablets. The Sony Xperia neo L features 4-inch scratch-resistant TFT LCD display with 480 x 854 pixel resolutions, powered by 1 GHz single-core Qualcomm Snapdragon processor with Adreno 205 graphics, 512MB RAM, runs on Android 4.0.3 Ice Cream Sandwich OS with Timescape UI, 1GB of storage with 300 MB usable. The Xperia neo L sports 5 MP rear camera with LED flash capable of 720p video recording and a VGA front-facing camera. It equips Sony’s xLOUD technology for crisp and loud sound. Connectivity options of neo L includes Wi-Fi 802.11 b/g/n, DLNA, Wi-Fi hotspot, GPS, Bluetooth v2.1 with A2DP, EDR. 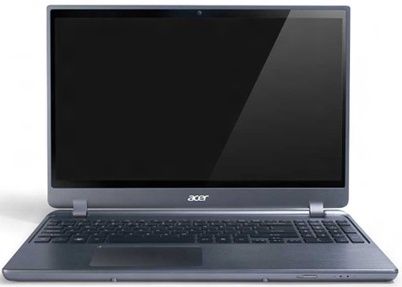 Expansion options includes microSD Card slot (up to 32GB), microUSB v2.0. Sensor options includes Accelerometer, proximity and digital compass. The Xperia neo L has a dimension of 121 x 61.1 x 12.2 mm and weighs 131.5 gms and comes with a standard Li-Po 1500 mAh battery which delivers up to 575 hrs Stand-by and Talk time of up to 7 h 53 min. The Xperia neo L is available in Singapore, Malaysia and Indonesia in both black and white but Pricing unknown currently. Tags:Sony Xperia neo L, Sony Xperia neo L features, Sony Xperia neo L specifications, Sony Xperia neo L review, Sony Xperia neo L details, Sony Xperia neo L availability, Sony Xperia neo L specs, Sony Xperia neo L images, Sony Xperia neo L pics, Sony Xperia neo L pictures, Sony Xperia neo L imgs, Sony Xperia neo L price,Sony Xperia neo L Network options, Sony Xperia neo L Expansion options, Sony Xperia neo L multimedia features, Sony Xperia neo L Sensor options, smartphones, OS smartphones. 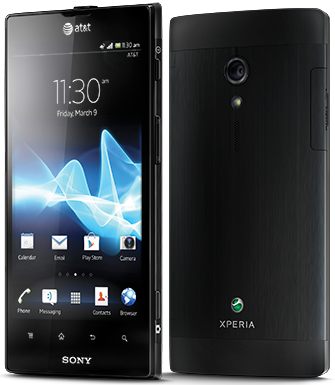 The Sony Xperia Ion features 4.6-inch TFT display with 1280 x 720 pixel resolutions, powered by a dual-core 1.5GHz processor, runs on Android 4.0 Ice Cream Sandwich (ICS) OS. 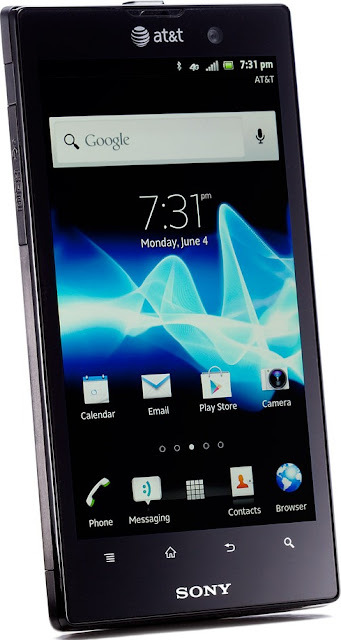 The Xperia Ion sports 12-megapixel 1080p rear camera with flash and an in-buit quick sleep-to-snap (in a second via a single key) feature and a 720p front camera. The Sony Xperia ion will be available in black only in Singapore and in black and red in Malaysia and Indonesia. It is available with and with out 4G LTE. The 4G LTE version, will be available through AT&T and will cost $ 99.99USD in US. 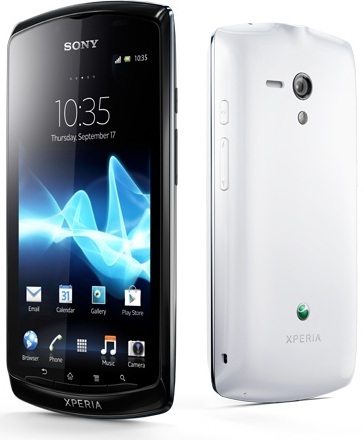 Tags:Sony Xperia Ion, Sony Xperia Ion features, Sony Xperia Ion specifications, Sony Xperia Ion review, Sony Xperia Ion details, Sony Xperia Ion availability, Sony Xperia Ion specs, Sony Xperia Ion images, Sony Xperia Ion pics, Sony Xperia Ion pictures, Sony Xperia Ion price, sleep-to-snap. 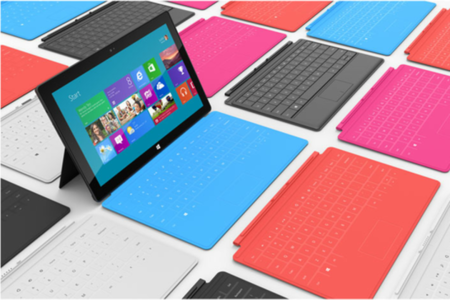 The new tablet series is available in both business and home user configurations. 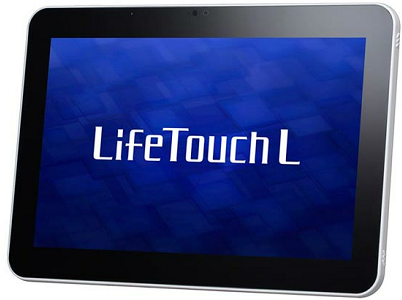 The LifeTouch L series tablets features 10.1-inch display with 1200 x 800 pixel resolutions, powered by 1.5 GHz dual core processor, runs on Android 4.0 Ice Cream Sandwich OS and has storage capacities of 16 GB/32 GB for home user model and 16 GB for business users. They are 7.9mm thick and weighs 540gms. 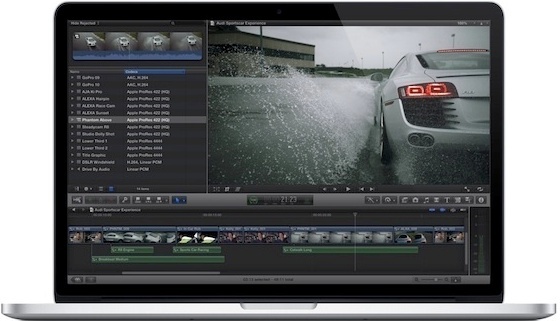 They have integrated Wi-Fi and the battery provides 13hrs of back up for web surfing and 10hrs for video. The business version of the LifeTouch L also features added security options that help prevent data theft. The tablet for home version will be available on July 5 in Japan, while the business model is expected towards the end of that month. 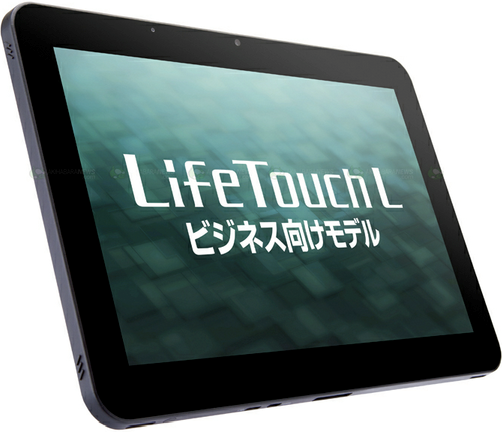 Tags:NEC LifeTouch L tablets, NEC LifeTouch L features, NEC LifeTouch L specifications, NEC LifeTouch L review, NEC LifeTouch L details, NEC LifeTouch L availability, NEC LifeTouch L specs, NEC LifeTouch L images, NEC LifeTouch L pics, NEC LifeTouch L pictures, NEC LifeTouch L price. Fujitsu Lifebook S762 features 13.3-inch HD display with 1366 x 768 pixel resolutions powered by any one of Core i5-3320, Core i5-3210M and Core i7-3520M processors with Intel HD 4000 graphics on-board. 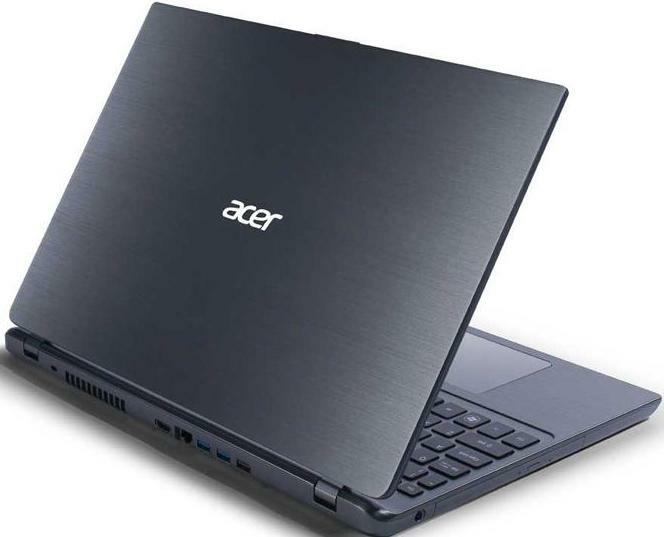 It runs on Windows 7 Professional (64-Bit) OS with 4GB DDR3 RAM (up to 16GB expandable). 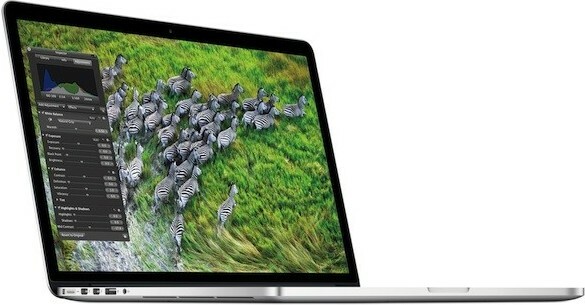 It can have 320GB/500GB HDD storage. 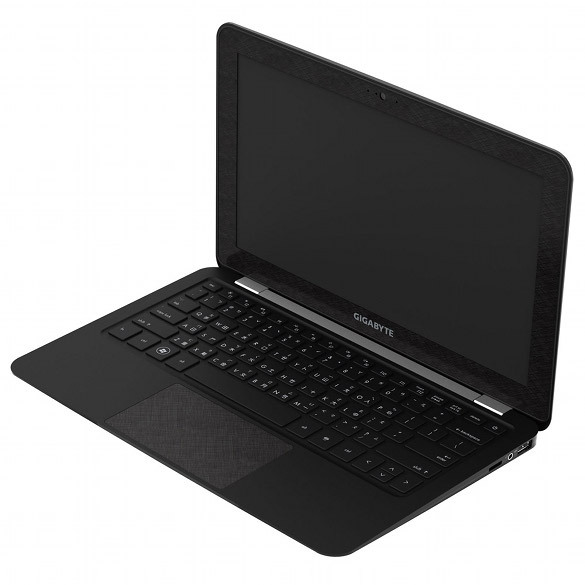 Connectivity and Expansion options includes VGA output, Gigabit 10/100 LAN, Mobile Broadband, Bluetooth v4.0, three USB ports and one USB 3.0 port, HD Webcam (1280 x 720 pixels), optional Express Card slot. These notebooks are targetted for people who are constantly on the go and comes with two batteries - standard 6-cell 67 Wh battery which delivers 10 hours and 30 minutes, secondary optional battery which delivers 5 hours. It weighs 3.7 pounds. 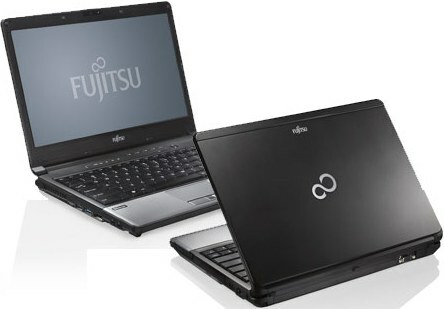 The Fujitsu Lifebook S762 comes with a base price of $999 USD and is available in US via company online store. 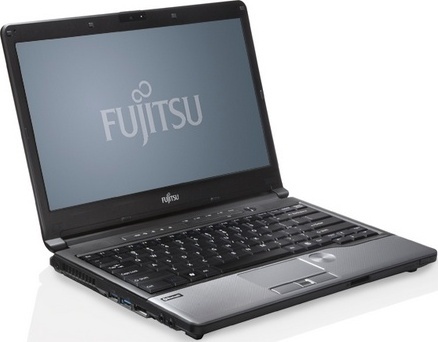 Tags:Fujitsu Lifebook S762 notebook, Fujitsu Lifebook S762 features, Fujitsu Lifebook S762 specifications, Fujitsu Lifebook S762 review, Fujitsu Lifebook S762 details, Fujitsu Lifebook S762 availability, Fujitsu Lifebook S762 specs, Fujitsu Lifebook S762 images, Fujitsu Lifebook S762 pics, Fujitsu Lifebook S762 pictures, Fujitsu Lifebook S762 price, notebook. Both smartphones features 4.3-inch Super AMOLED Corning’s Gorilla Glass display with 540 x 960 pixel resolution, powered by dual-core 1.5 GHz ARM Cortex-A9 processor with PowerVR SGX540 graphics. It comes with 1GB RAM and has 4 GB of storage. The new P1 smartphones sports 8 MP rear camera, microSD card slot. Connectivity options includes HSDPA/HSUPA, Wi-Fi 802.11b/g/n and Bluetooth 3.0+HS. The Huawei Ascend P1 TD-SCDMA supports 3G connectivity, while the Huawei Ascend P1 2600 mAh XL comes with a more powerful battery and is a few millimetres thicker than the original. 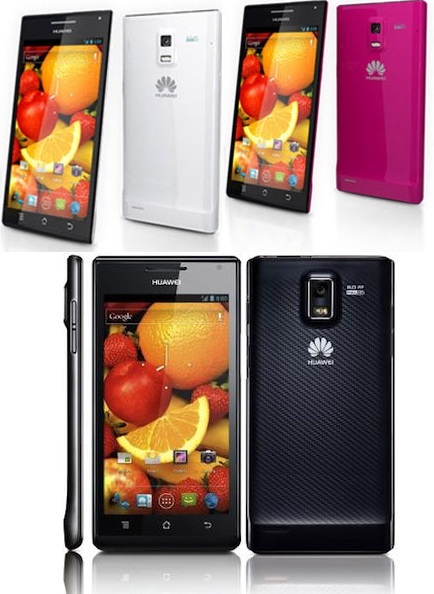 Tags: Huawei Ascend P1 TD-SCDMA, Huawei Ascend P1 XL, Huawei Ascend P1 2600 mAh XL. The Idea ID-918 dual-SIM smartphone features 3.2 inches capacitive touchscreen with 480 x 800 pixel resolution display, 512 MB RAM, 150 MB internal storage which is expandable up to 32 GB, runs on Android 2.3 GingerBread OS. 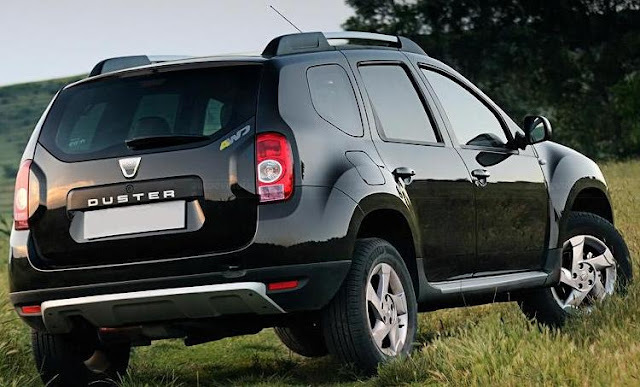 The Idea ID-918 sports 3.2 MP rear Camera and has 1300mAh Standard Battery. Connectivity options includes GPRS, EDGE, 3G, WLAN, USB, Bluetooth, Dual SIM (GSM + GSM) support, FM Radio. Social Media Apps such as Facebook, Twitter, Orkut, and pre-loaded Google apps and Youtube. Other options includes microSD support, changeable covers. 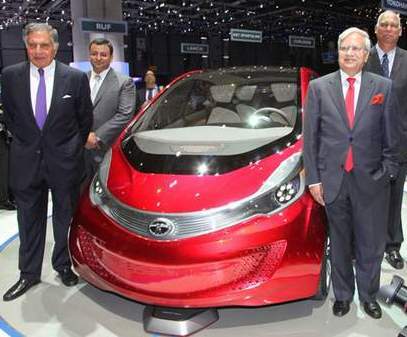 Offers of Idea includes free benefits of up to Rs. 2,300 with every purchase in the form of free minutes, 6GB data and free Idea TV subscription. The Idea ID-918 comes with a price tag of Rs 5,994 INR. Also available online @ Flipkart. Tags:Idea ID-918, Idea ID-918 features, Idea ID-918 specifications, Idea ID-918 review, Idea ID-918 details, Idea ID-918 availability, Idea ID-918 specs, Idea ID-918 images, Idea ID-918 pics, Idea ID-918 pictures, Idea ID-918 price. The HTC Desire C features 3.5-inch HVGA display with 320 x 480 pixel resolution powered by 600MHz single-core Qualcomm Snapdragon processor with 512MB RAM and runs on Android 4.0 Ice Cream Sandwich (ICS) OS with HTC Sense UI v4.0. 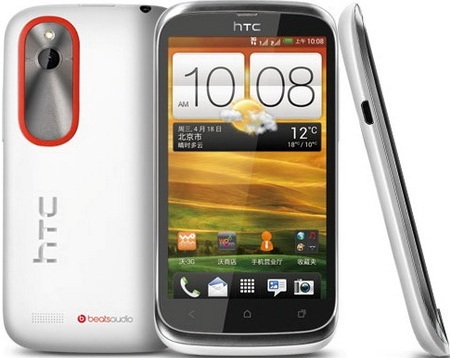 HTC Desire C sports 5MP rear camera with auto focus with Beats Audio technology. It comes with 4GB of storage expandable up to 32GB via microSD card. Also, 25GB of free Dropbox space for two years. Connectivity options of Desire C includes GPRS, EDGE, HSPA, Wi-Fi 802.11 a/b/g/n, Wi-Fi hotspot, GPS with A-GPS support, Bluetooth v4.0 with A2DP, Optional NFC, microUSB v2.0. Sensor option includes Accelerometer, proximity. 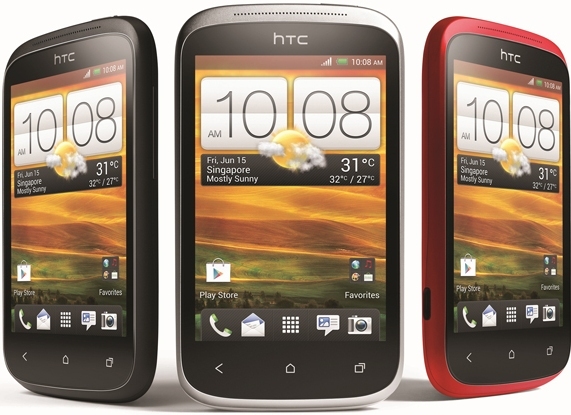 HTC Desire C Color option includes Polar White, Stealth Black, Flamenco Red and equips a Standard 1230 mAh Li-Ion battery. 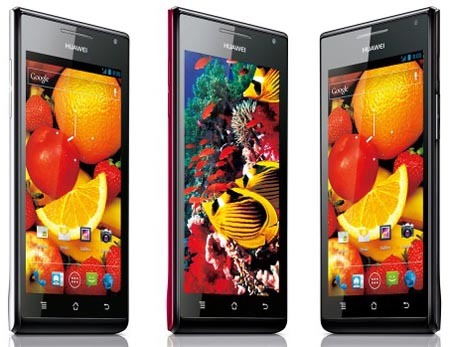 The Desire C is priced at Rs 14,299 and is available in India via online. Tags:HTC Desire C, HTC Desire C features, HTC Desire C specifications, HTC Desire C review, HTC Desire C details, HTC Desire C availability, HTC Desire C specs, HTC Desire C images, HTC Desire C pics, HTC Desire C pictures, HTC Desire C price. Motorola Defy Mini features 3.2-inch Corning Gorilla Glass touch screen with 480 x 320 pixels resolution. Powered by 600 MHz Qualcomm Snapdragon S1 MSM7225A mobile processor with 512 MB RAM. It comes with 512 MB ROM of which 120 MB available for user but they pack a 2 GB memory card which can expanded further up-to 32 GB. The Defy Mini sports 3MP rear camera with LED flash and a front facing VGA camera. It is IP67 standard certified and so water-resistant, scratch resistant and dust proof. It runs on Android 2.3 Gingerbread OS. The MotoSwitch UI stores user preferences which helps the user to be organised. 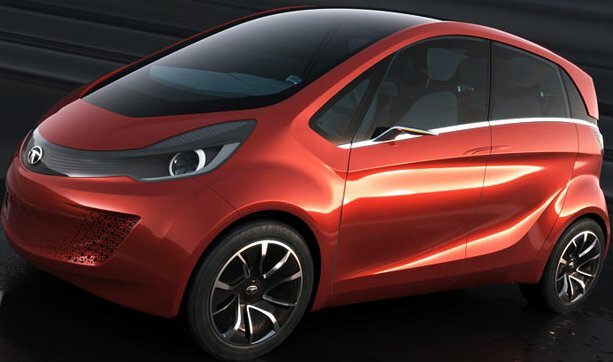 Connectivity options of Defy Mini includes WI-FI 802.11 b/g/n, Bluetooth 2.1, FM Radio with RDS, micro SD card slot, GPS, Assisted GPS, DLNA support and USB 2.0. The 1650 mAh standard battery promises talk time of up to 9 hours and up to 11 days of stand by time. The dual-sim Motorola DEFY MINI will be available from June 20 @ Rs 11,490. Tags:Motorola DEFY MINI, Motorola DEFY MINI features, Motorola DEFY MINI specifications, Motorola DEFY MINI review, Motorola DEFY MINI details, Motorola DEFY MINI availability, Motorola DEFY MINI specs, Motorola DEFY MINI images, Motorola DEFY MINI pics, Motorola DEFY MINI pictures, Motorola DEFY MINI price. The Lava Xolo X900 features a 4.03-inch high resolution LCD display with 1024 x 600 resolution (295 PPI), powered by Intel's 1.6GHz Z2460 Atom processor with Hyper Threading technology with 1GB RAM. 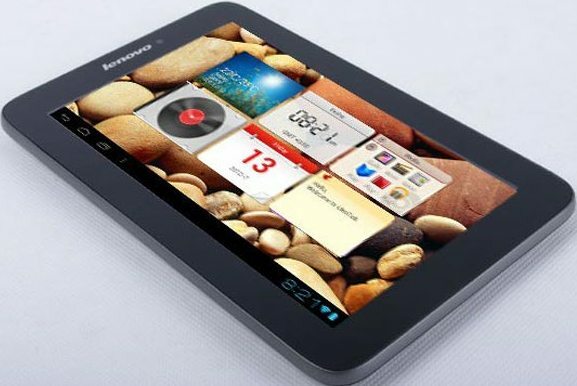 It comes with 16GB internal storage and runs on Android 2.3 GingerBread OS which can be up-gradable to Android 4.0 ICS later. The Xolo X900 sports 8MP rear camera with flash that capabale of taking 10 pictures within a second, has 10fps burst mode and 1080p recording and also has 1.3 megapixel front camera. 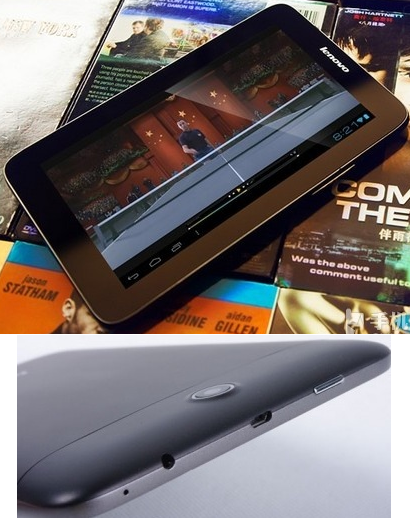 Other options of X900 includes HSPA+ connectivity up to 21Mbps, WCDMA, HDMI out, Class 10 Edge/GPRS, Micro SIM card slot, micro USB, micro HDMI, 3.5 mm audio jack. Sensor options includes Accelerometer, Gyroscope, Magnetometer, Ambient light sensor, Proximity sensor. Connectivity options includes Hi Speed USB 2.0, , Bluetooth v2.1, Wi-Fi 802.11 b/g/n, NFC built-in, WLAN support, Intel XMM6260 Modem. 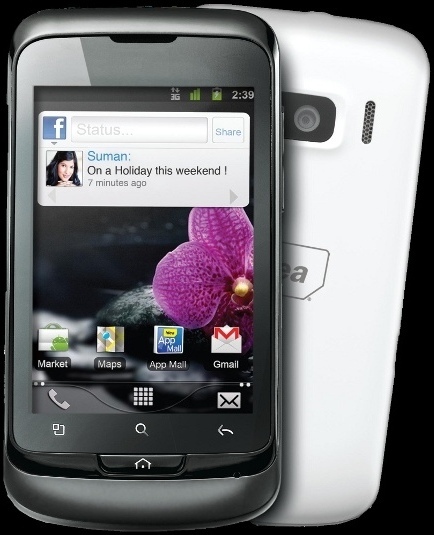 Lava Xolo X900 comes with a standard 1460 mAh battery providing a standby of 14 days with talktime of upto 8 hours (3G). 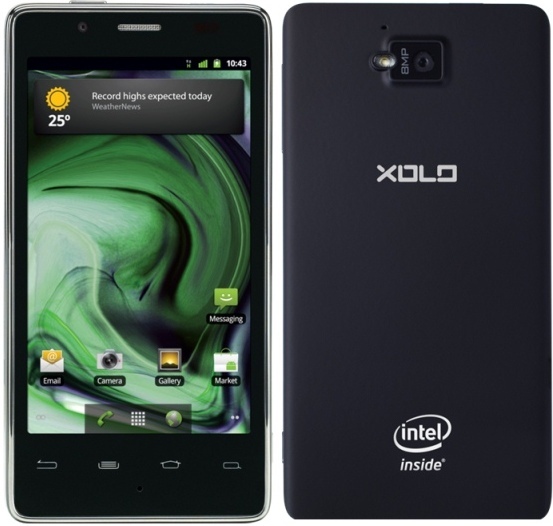 Xolo X900 is priced at Rs 22,000. Tags:Lava Xolo X900, Lava Xolo X900 features, Lava Xolo X900 specifications, Lava Xolo X900 review, Lava Xolo X900 details, Lava Xolo X900 availability, Lava Xolo X900 specs, Lava Xolo X900 images, Lava Xolo X900 pics, Lava Xolo X900 pictures, Lava Xolo X900 price. The Wammy 7 from Wicked Leak is eyeing for schools, professional institutions, and corporate houses. The Wicked Leak Wammy 7 features 7-inch capacitive 5 point touchscreen 1080pixel resolution display powered by 1.2 GHz ARM Cortex A10 processor with 512MB DDR3 RAM. 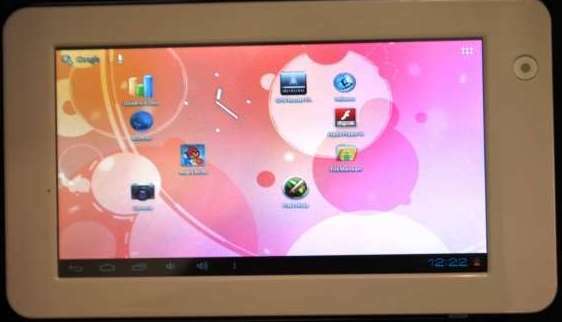 It runs on Android 4.0 ICS OS. The Wammy 7 has dedicated 400 MHzGPU for advanced flash Apps, Interactive Apps and full HD videos. Connectivity and Expansion includes USB port 2.0 for 3G Dongle and RJ45 LAN cable, HDMI, 3.5 mm audio out, microSD slot. Wammy equips a standard 3000mAh li-Pol battery which delivers a back up of 4 hrs on Wi-Fi. Wicked Leak Wammy 7 is available through its website and shopping portal with a price tag of Rs. 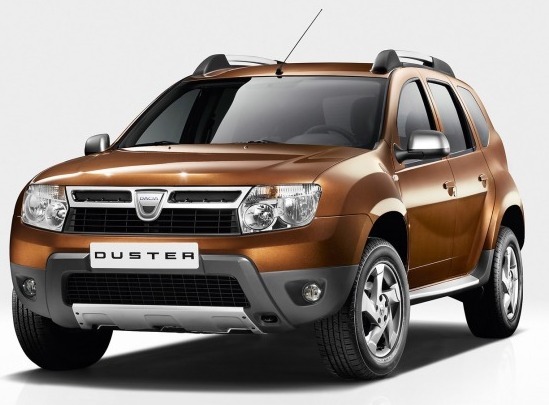 5,250 (excluding taxes) INR. Tags:Wicked Leak Wammy 7, Wicked Leak Wammy 7 features, Wicked Leak Wammy 7 specifications, Wicked Leak Wammy 7 review, Wicked Leak Wammy 7 details, Wicked Leak Wammy 7 availability, Wicked Leak Wammy 7 specs, Wicked Leak Wammy 7 images, Wicked Leak Wammy 7 pics, Wicked Leak Wammy 7 pictures, Wicked Leak Wammy 7 price. The SmartWatch will syncs with Android phone over Bluetooth 3.0 and helps to reject and mute calls, receive calls via Bluetooth headset, read SMS, email, calendar reminders as well as social networking updates from Twitter and Facebook. The Sony SmartWatch has an OLED colour display that comes with different colour straps to choose from. The watch is compatible with other Android phones also. It weighs about 15gms. The SmartWatch will be available from June end for a price tag of Rs. 6,299. 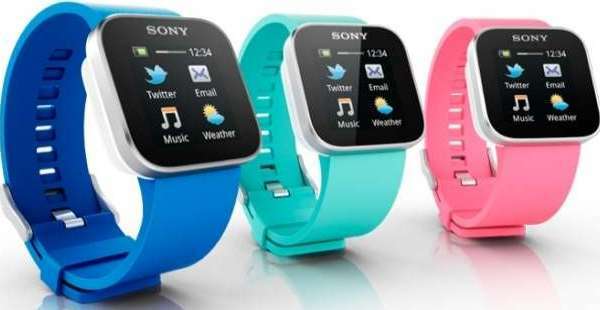 Tags: Sony SmartWatch, watch with phone capability, watch that works like phone. 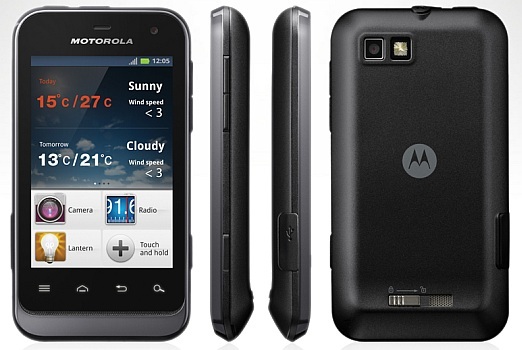 Motorola DEFY XT features MotoSwitch 2.0, a handy user interface that collects all the user preferences and stores them, which helps the user to be organised. It has IP67 Standard certification for being water resistant, scratch resistant and dust proof. The DEFY XT features 3.7-inch Corning Gorilla Glass Touch screen with 480 x 854 pixel resolution, powered by 1GHz Qualcomm Snapdragon S1 MSM7227A processor with 512 MB RAM and 1 GB ROM. It runs on Android 2.3 Gingerbread OS. Comes with 2 GB micro SD card which can be expandable up to 32 GB. DEFY XT sports 5MP rear camera with LED flash and a front facing VGA camera. Connectivity and Expansion options includes Wi-Fi 802.11 b/g/n, Bluetooth 3.0, USB 2.0, GPS, Assisted-GPS, digital compass, and DLNA support. Pre-Loaded Apps includes Google Maps, Gmail and YouTube. Motorola Defy XT comes with a standard 1650 mAh lithium polymer battery that delivers up to 9.5 hours of talk time and up to 20 days of stand by time. 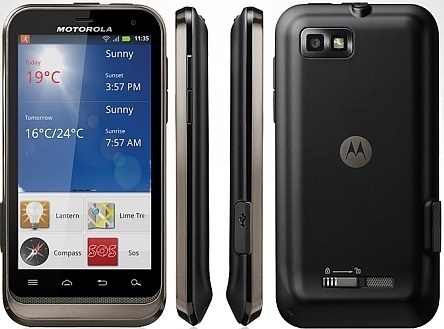 Motorola DEFY XT will be available at select retailers with a price tag of Rs 16,190 INR. Tags:Motorola Defy XT, Motorola Defy XT features, Motorola Defy XT specifications, Motorola Defy XT review, Motorola Defy XT details, Motorola Defy XT availability, Motorola Defy XT specs, Motorola Defy XT images, Motorola Defy XT pics, Motorola Defy XT pictures, Motorola Defy XT price. Only slight differences between them Desire V supports tri-band GSM on its secondary slot and quad-band GSM/EDGE + dual-band HSPA on the primary SIM-1 slot, where as Desire VC supports CDMA/EVDO and tri-band GSM. 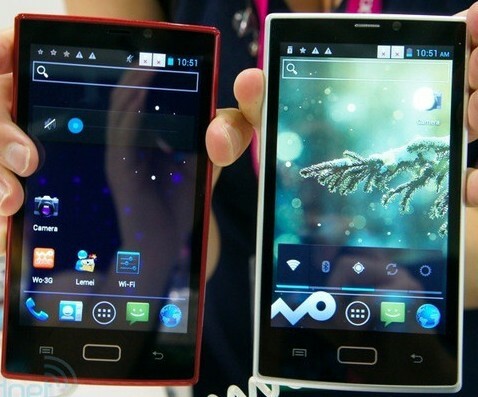 They runs on Android 4.0 Ice Cream Sandwich OS with HTC Sense 4.0 UI. Both of them features 4-inch WVGA sensor display with 480 x 800 pixel resolution powered by 1 GHz Qualcomm MSM7227A processor and has Adreno 200 GPU, 512 MB RAM, 4 GB on-board storage. They sports 5MP rear camera with LED flash capable of recording videos @ 640 x 480 pixels, a microSD card slot, two slots for SIM cards, Wi-Fi, Bluetooth 4.0 and Beats Audio. They have a dimension of 118.5 x 62.3 x 9.3 mm and weighs 114 grams. The HTC Desire V has a price tag of $345 USD. The Desire VC has a price tag of $318 USD. Both of them will be availabile in Asia in early July. Tags: dual SIM smartphones, HTC Desire V, HTC Desire VC. At Computex 2012 Jetway the famous motherboard maker comes with Alfar 560, their's first DUAL-SIM smartphone, chances that the name can change when it enters the market. The Jetway Alfar 560 has a 5.1-inch display with 800 x 480 pixel resolution and is powered by a 650 MHz MTK6575 processor, 512 MB RAM, Bluetooth 2.1. Alfar 560 has a pair of 0.3 MP and 0.5 MP cameras. It can operate with two SIM cards, with support for both WCDMA and GSM. Tags: Jetway, Jetway smartphone, Alfar 560, Jetway Alfar 560, Jetway Alfar 560 pics, Jetway Alfar 560 info, Jetway Alfar 560 price, Jetway Alfar 560 details, Jetway Alfar 560 availability. Jetway Alfar 560 images, Jetway Alfar 560 imgs, dual sim smartphone. 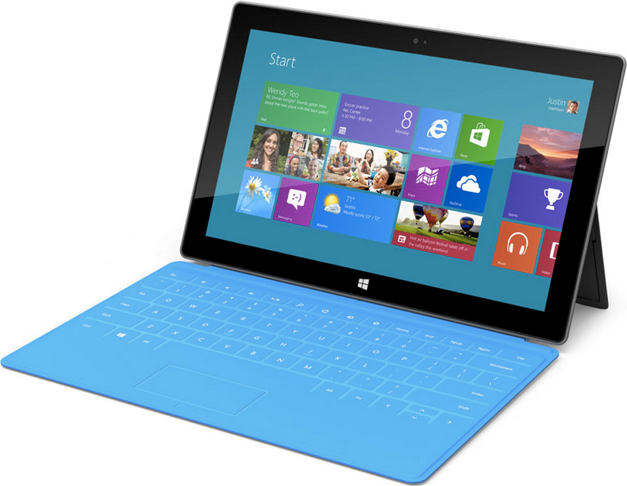 The 11.6-inch X11 notebook weighs just 975 gms or 2.15 pounds and is only 0.3 cm thick. The carbon fiber lid has an attractive, but rather subtle diamond pattern, but the rest of the system is raven black. 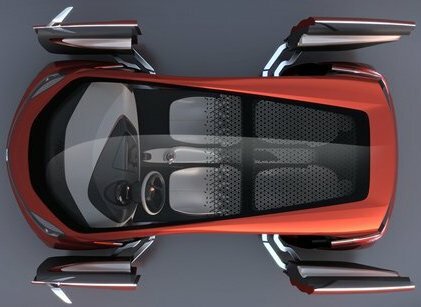 It sports a hidden aluminium hinge and dual heat exhausts. The Gigabyte X11 equips Intel Ivy Bridge chip, Intel HD 4000 graphics, 4 GB DDR3 memory, a 128 GB SSD, 1.3 MP web camera and LED backlit display with 1366 x 768 pixels. Connectivity includes one USB 3.0 and one USB 2.0, Mini DisplayPort, a combo audio in/out port and a microSD slot, and there’s WiFi b/g/n and Bluetooth 4.0. The X11 will be available for purchase in July for a price that ranges between $999 USD and $1299 USD depending on options. 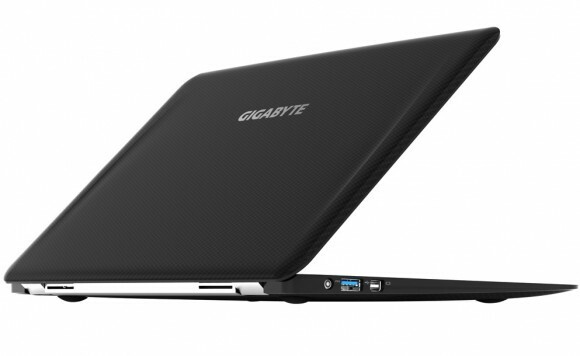 Tags: Ultra lightweight notebook, Gigabyte X11, Gigabyte X11 features, Gigabyte X11 details, Gigabyte X11 specs, Gigabyte X11 images, Gigabyte X11 pics.